Posted December 17, 2015 by Kime McClintock & filed under Blog. Powerful, authentic stories are the coveted partner to evidence and data, but are not always easy to find. 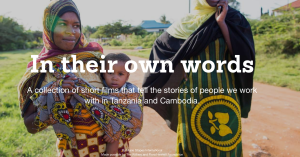 In 2015, with the generous support of The William and Flora Hewlett Foundation, Marie Stopes International-US worked with clients and providers to gather stories that would engage and inspire. Based on the stories they shared, we created a collection of short narrative films capturing women’s experiences in their own words. These films demonstrate the incredible work being done by determined individuals on the ground in both countries – work that is made possible by donors like USAID, UNFPA, Australia AID, local governments, foundations, and individual donors. However, as you’ll see in one film, much of this work is dependent on favorable foreign policies – or lack of unfavorable policies, like the rescinding of the Global Gag Rule in 2009. 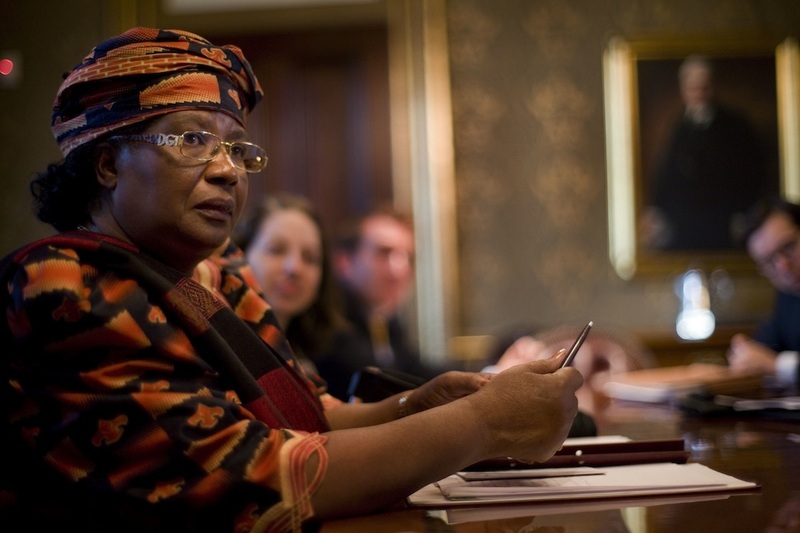 While changes in foreign policy can be difficult for governments and organizations to manage, ultimately the burden falls on the women, men, and their families. We have worked tirelessly to ensure that these films preserve the integrity, dignity, and authenticity of the women involved in order to do justice to their stories. We have worked hard to portray genuine stories, and not allow them to typecast a dynamic individual into a static character. Indeed, the individuals you’ll meet in these films, like the Kahama outreach team in Tanzania, are dynamic and empowered – doing inspirational and important work. At Marie Stopes International, we strive to keep the woman at the center of our work, as they are the inspiration for everything we do. We hope you find inspiration in these films, too.